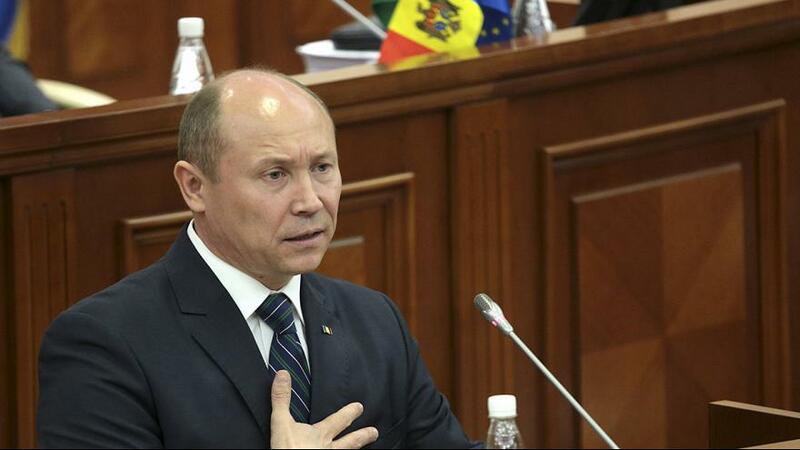 The Moldovan government has been dismissed after a no-confidence vote in Parliament. The vote, triggered by socialist and communist opposition MPs, followed months of big anti-corruption protests linked to the disappearance of almost a billion euros from the country’s banking system. Campaigners are demanding an early election.